The benefits you offer your workforce are pretty darn good—that’s one of the perks of a government job, right? Thing is, a lot of your employees (especially the younger ones) don’t fully understand everything you’re offering…which means they don’t fully appreciate everything you’re offering…which also means they’re more likely to jump ship for a job somewhere else. Join Lacy Campbell from Jellyvision as she shares ways to modernize your benefits communications by borrowing “user experience” ideas used by popular consumer brands and private sector HR teams, while keeping key employee concerns like privacy, accessibility, and 24/7 availability front and center. Jellyvision is a recognized provider of recertification credits. 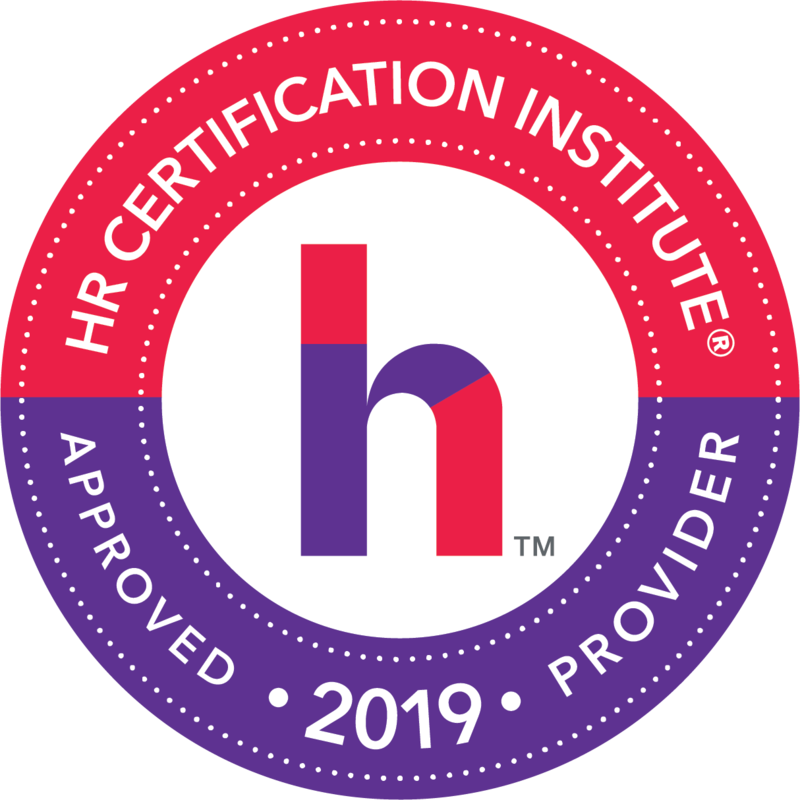 This program has been submitted to the HR Certification Institute for review for pre-approval for 1 HR (General) credit towards aPHR™, aPHRi™, PHR®, PHRca®, SPHR®, GPHR®, PHRi™ and SPHRi™ recertification. 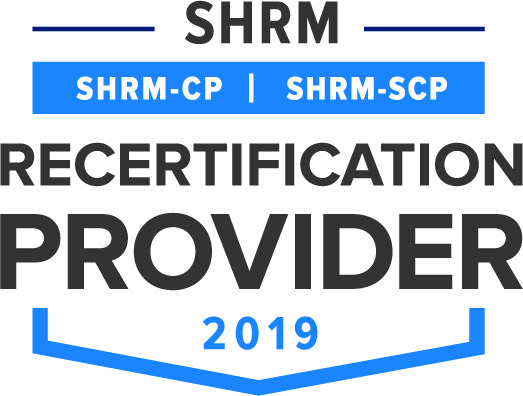 This program is valid for 1 PDC for the SHRM-CP® or SHRM-SCP®. 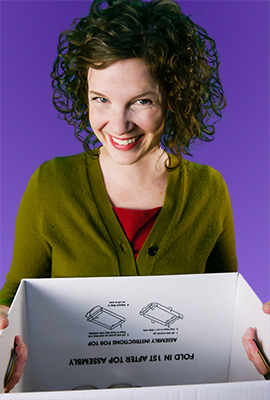 Lacy Campbell is a benefits communication expert and senior writer for Jellyvision, creators of ALEX. A passionate defender of tight communications and clear messaging, she has helped companies across the country to breathe new life into employee communications. She’s also spoken to a number of audiences on the topic of benefits education, sharing tips and tricks to eliminate jargon, engage employees and win the beaming admiration of your boss (and the undying appreciation of your employees). Copyright © 2019 The Jellyvision Lab, Inc., All rights reserved. Jellyvision, the Jellyvision logo, and ALEX are registered trademarks of The Jellyvision Lab, Inc.